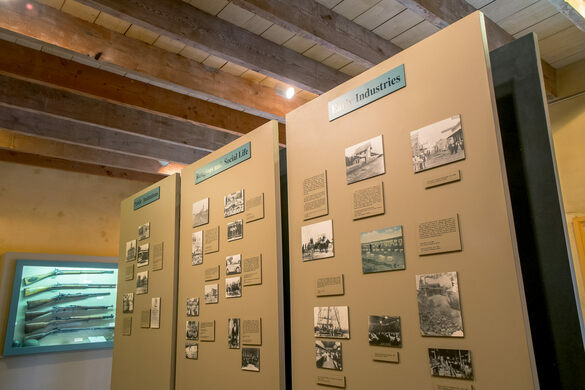 Seven flags adorn this Texas museum, one for each of the powers that have ruled the area. 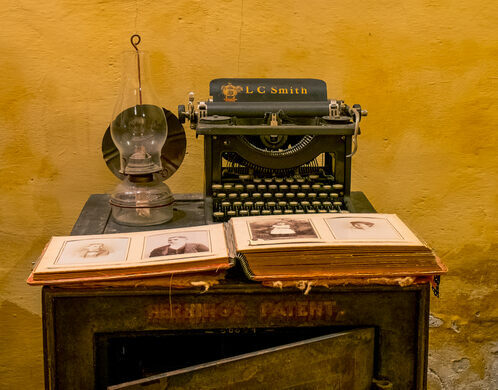 While there are a number of places in North America that might be worth fighting over (Maui, Napa Valley), it’s Laredo, Texas that, inexplicably, may be the most fought-over territory on the continent. 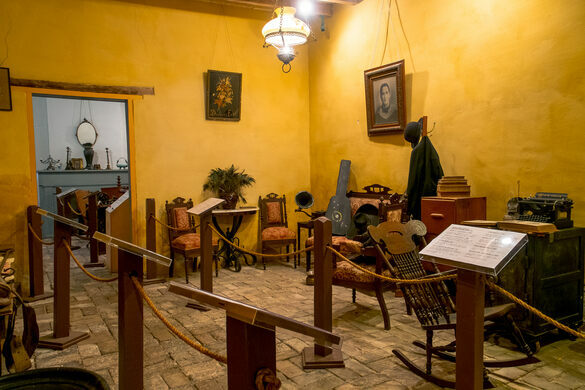 At the San Augstín Plaza in downtown Laredo is a museum dedicated entirely to an 11-month period in 1840; one of the SEVEN times the Texas border town has changed hands. 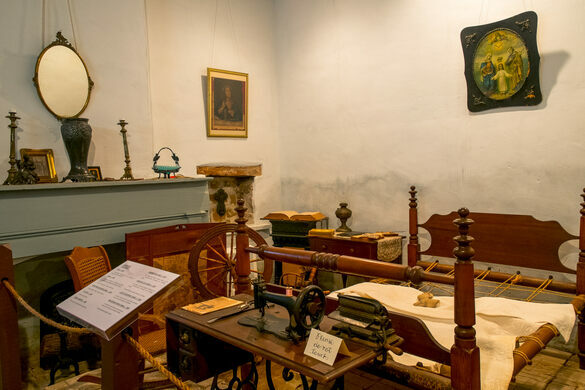 The Museum of the Republic of the Rio Grande tells the story of the short-lived Republic of the Rio Grande, a Laredo-headquartered separatist state that declared independence from Mexico in January 1840, only to be reincorporated in November of the same year. 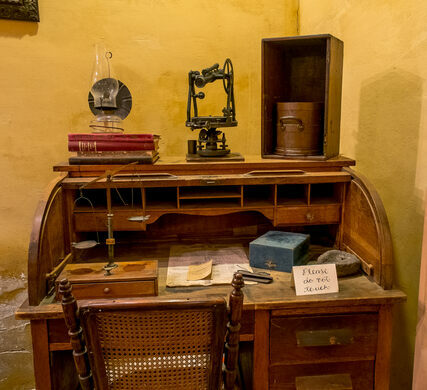 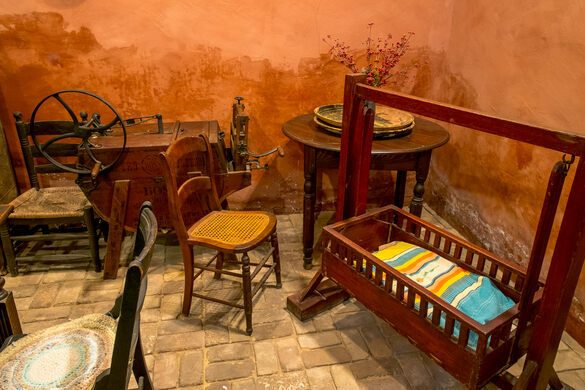 The tiny museum, located in the republic’s former capitol building, and adjacent to the historic La Posada Hotel, features displays of Rio Grande national artifacts, a small gift shop, and three rooms preserved as they would have appeared during the republic’s short existence. 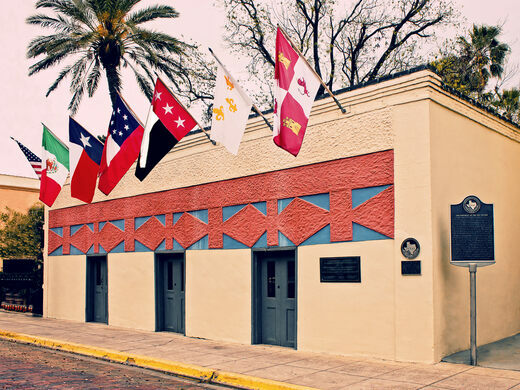 Over the front of the building fly the flags of the seven nations that have claimed Laredo: Spain, France, Mexico, the United States, the Confederate States, the independent Republic of Texas, and of course the Republic of the Rio Grande.